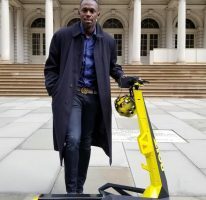 Swedish photographer Jimmy Wixtröm is auctioning off the famous camera Usain Bolt used during the Olympics. 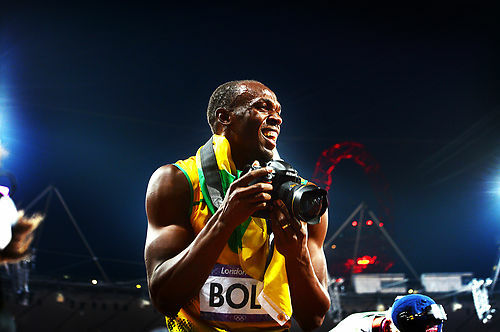 It was right after Usain Bolt, one of the world’s greatest athletes – and the fastest man in the world – had finished the 200 meter finals that the Sportbladet photographer lent him his camera. 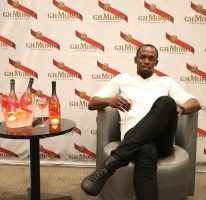 As seen in the pictures that since have traveled the world, Bolt first immortalized his compatriot Yohan Blake and then turned the lens towards the gigantic crowd. 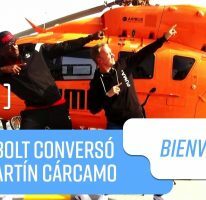 After he was done with taking photos, Bolt carved his name on the camera with a screwdriver – and thus made it unique.